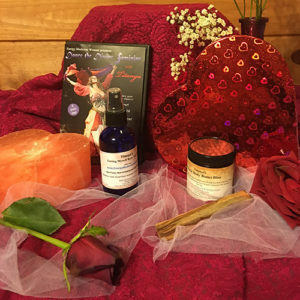 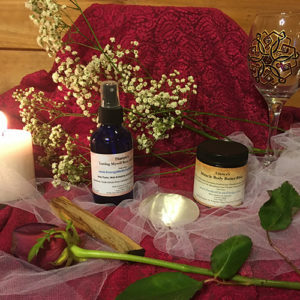 We all have our own rhythm in life and through Titanya’s guided audio of the Five Elements she gives you a deeper understanding of yourself and the relationships in your life. 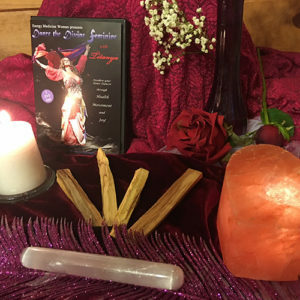 It will also help you achieve harmonious relationships by teaching you how to be in the right vibration, or rhythm, with your loved ones. 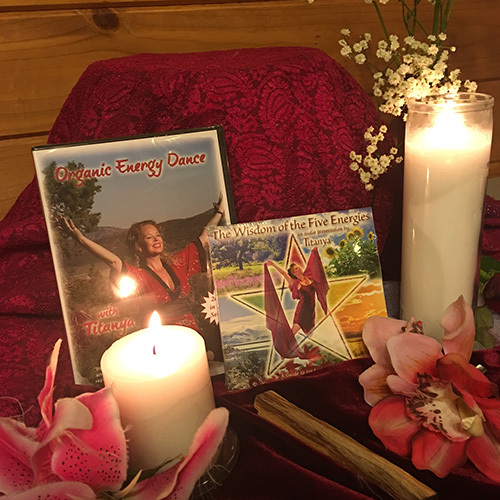 Titanya’s CD also includes a five element meditation and movement that you can connect to the elements in order to balance your own energies. 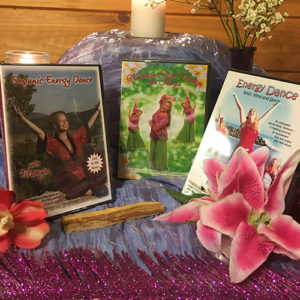 She suggests listening to the audio guide first to understand which of earth’s rhythms fits you best so that when you put on her Organic Energy Dance video you can express who you are and be in a joyful vibration with yourself!